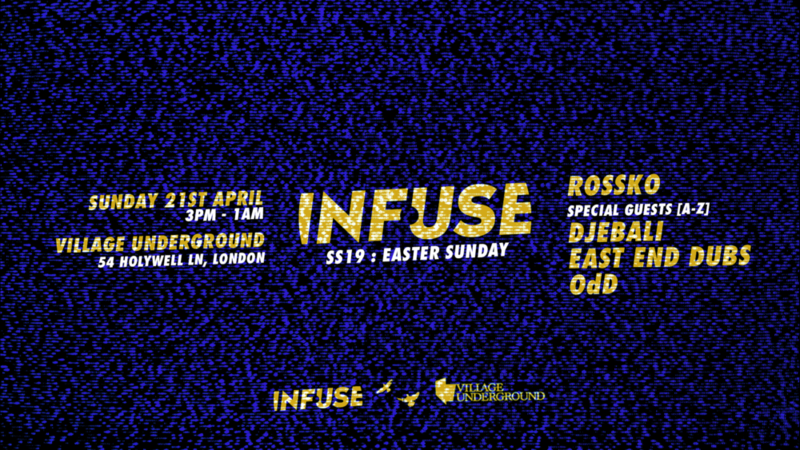 On April 21st, our head-resident Rossko will be joined by three special guests & some of our favourites producers. The lineups will be revealed soon, knowledgable party-goers will expect a selection of outstanding artists across all three shows. A limited number of Early Entry Tickets are now available on Resident Advisor.